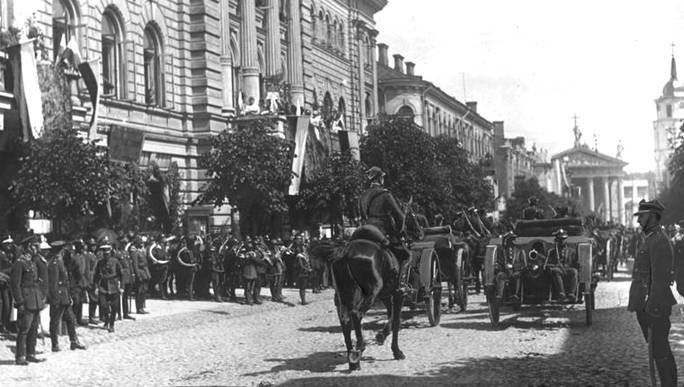 Lithuania was declared independent in early 1918, but due to territorial disputes the historic capital of Vilnius was occupied by the Poles in 1920 and further land was given to Germany. 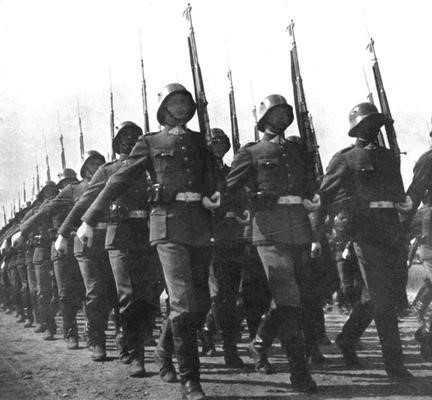 In 1940 the Lithuanian army had a strength of around 30.000 men which could be increased to 150.000 with fully mobilized. 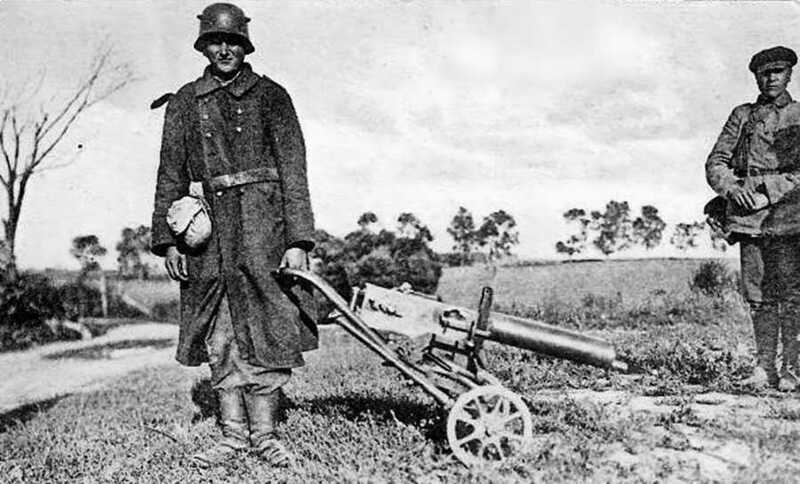 These were formed into three infantry divisions, one cavalry brigade and one technical group which included an armoured regiment plus two engineer battalions.